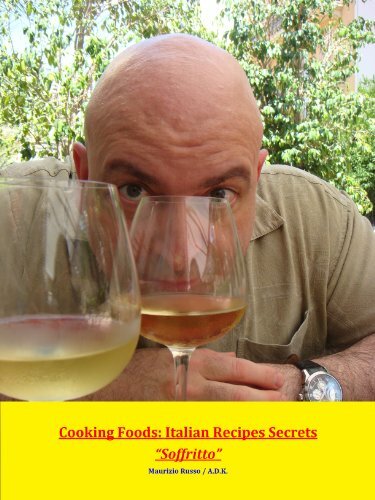 I start www.aldentekitchen.com for the diffusion of the Italian Traditional Food Culture; this site is dedicated to the memory of my mother Teresa “Zita” Dormino and it’s my desire to freely share with you her traditional culinary knowledge; this is a not-profit activity. https://paypal.me/mustafaiar ( pay pal account mustafaiar@outlook.com) are to open an orphan house in Java East (I am personally involved in this project). website: www.operationsmile.org please support them!